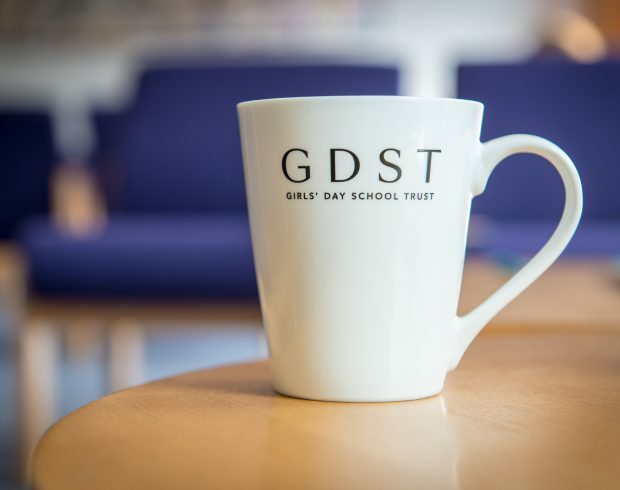 When a girl joins a Girls’ Day School Trust (GDST) school, like Northampton High, she becomes part of an inclusive community dedicated to girls and young women. We are pioneers in, and shapers of the future of, girls’ education – empowering girls to fulfil their dreams. Our mission is to liberate the potential of girls and enable hem to thrive, for the benefit of us all. 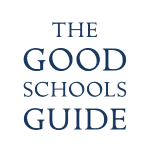 The GDST is the UK’s largest group of independent girls’ schools, a national leader in girls’ education. 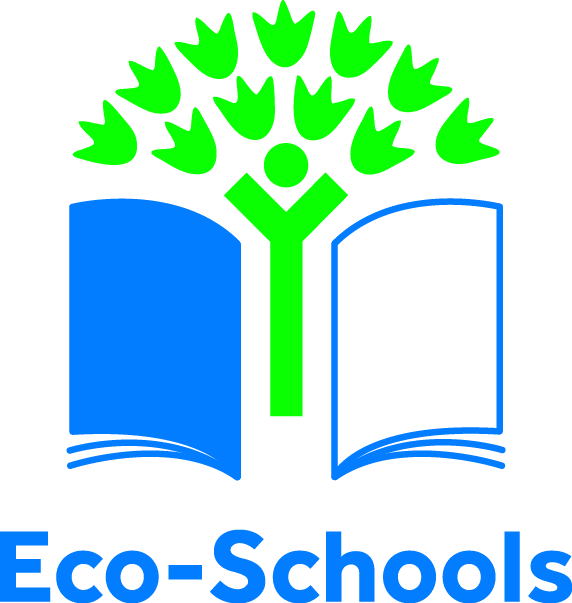 GDST schools and academies share an ethos and a proud heritage of girls-only education and are members of a unique network. Our students outperform their peers in public exams, but we know there’s so much more to a truly broad and balanced education than just stellar exam results. At our schools, girls can compete and collaborate with their peers in other GDST schools, taking part in Trust-wide events, rallies, performances and activities. Choosing a GDST school offers the peace of mind that comes from knowing your daughter’s school is part of an organisation with an unparalleled track record of achievement and stability. A charitable organisation, based on enduring values and with over 140 years’ expertise in girls’ education, that always strives to put the needs and wellbeing of our girls first. We are forward thinking, we are always learning, we are fearless, we are a family and we are first for girls.